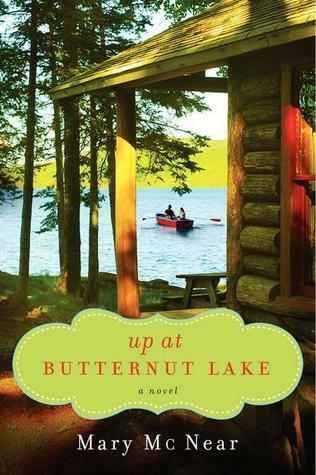 My brief take: I bought Up at Butternut Lake after I accepted a review copy of the second book in the Butternut Lake trilogy. I wanted to get the background on the setting and original characters. I enjoyed reading about the small northern Minnesota town and found the main characters just as enjoyable. Each woman (Allie, Caroline and Jax) as well as Walker (Allie’s love interest) are in need of a fresh start, a second chance, but first they must make peace with the past. Mary McNear gave them emotional stories and wrote with a lot of heart. I look forward to reading the second book Butternut Summer which will be out in August.